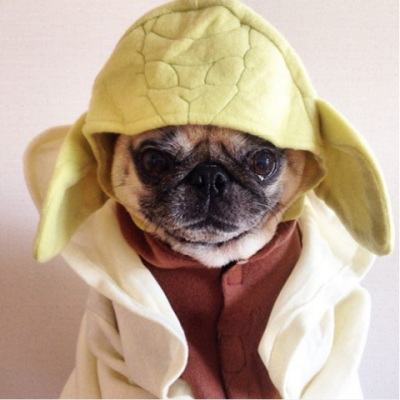 Take a look at these adorable pets that absolutely nailed their costumes at Halloween! Let us know your favourite and feel free to share a snap of your pet if they decided to join the festive fun this year. You can share pics with us on Facebook, Twitter or Instagram. And if you're thinking about pet insurance, check out our guides to the best policies for dogs and cats. 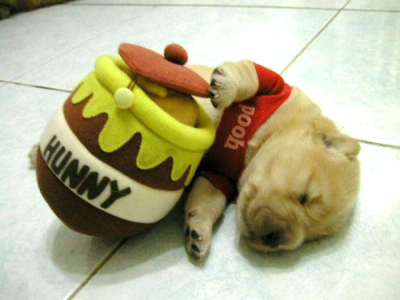 This puppy’s Winnie the Pooh costume is far sweeter than his honey! 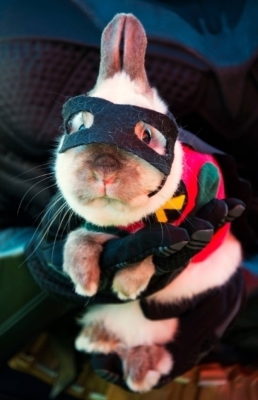 This rabbit is set to stun with the power of cuteness. 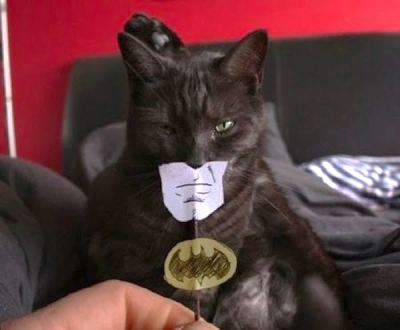 You don’t need a blockbuster budget to make an awesome costume for your pet! 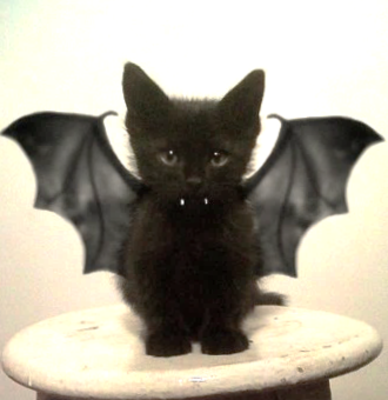 This may be the most adorable vampire costume yet. 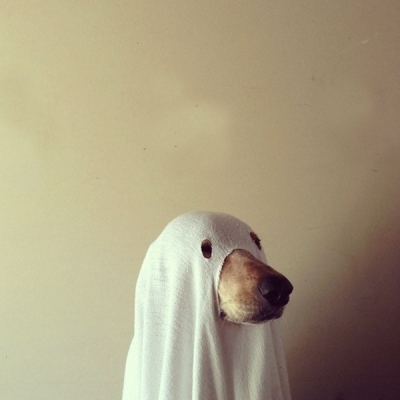 Going back to basics, this pup looks adorably spooky. 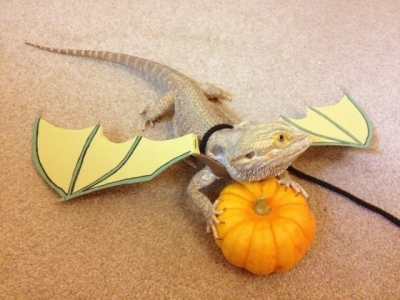 This bearded dragon looks undeniably cute with dragon wings for Halloween. Nailed it! 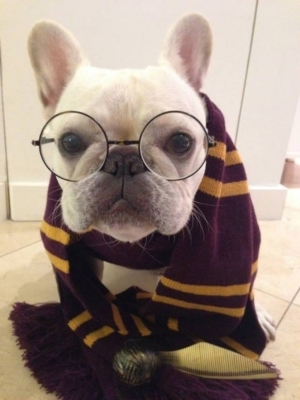 This French Bulldog is an excellent Gryffindor. 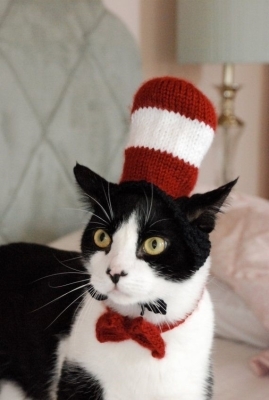 This cat looks stunning as the iconic Dr.Seuss character. 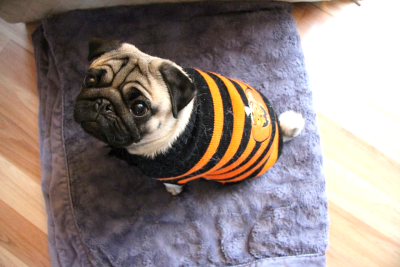 This pup looks adorable in a pumpkin-themed costume! The cuteness is strong in this one. Check out the best dogs to follow on Instagram or have a look at pics from our members. 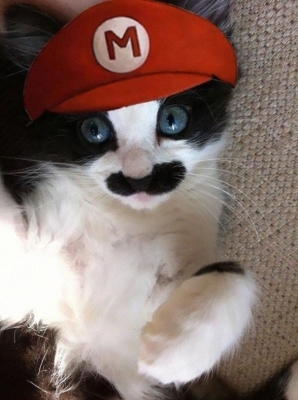 The best pet pictures we have ever been sent!